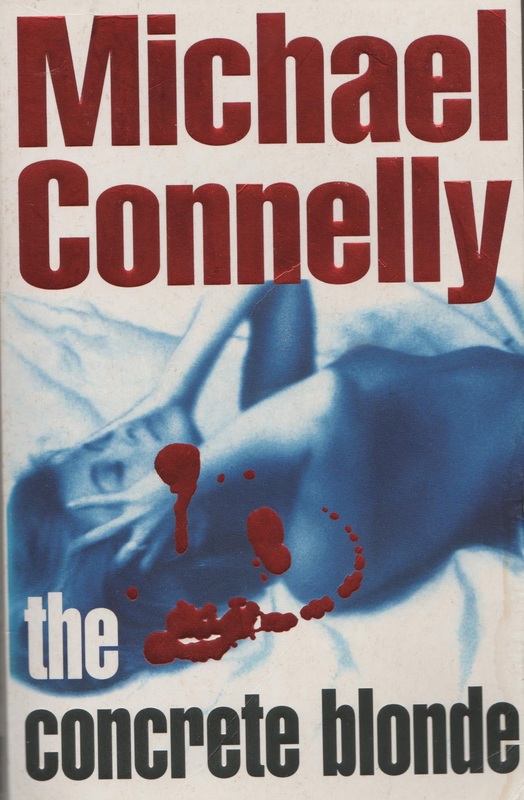 This is another book in the Harry Bosch series from Michael Connelly. There are strong connections to another book in this series, The Dollmaker, so best to read that first. I particularly liked that we followed two story lines, the first being a court case with Harry Bosch unusally appearing as the defendant, the second being a new investigation into a murder. On the personal level, we found out some more about Harry’s relationship with Sylvia – but, strangely, no mention of Harry’s daughter at all (in other books, she lives with him and is quite significant in the story).